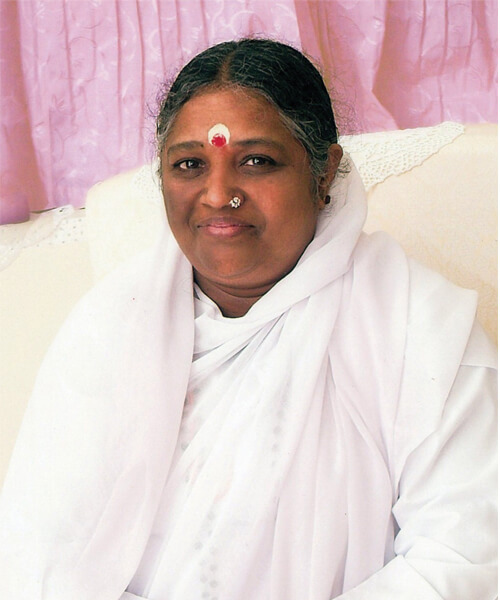 The world renowned humanitarian, Sri Mata Amritanandamayi Devi, also known as Amma is the Chancellor of Amrita Vishwa Vidyapeetham. Amma’s values for education and research have helped shape the university’s mission and vision. Amma is the inspiration to the founding team members of Amrita TBI.